The Springbok utility forward was one of the Stormers’ standout players in a disappointing 2018 Super Rugby campaign. Fellow Springboks Steven Kitshoff and Damian de Allende also scooped awards, with Kitshoff named as the Best Forward, while De Allende was given the Best Back and MVP awards. Sergeal Petersen was rewarded for his scintillating form as top try-scorer in the Currie Cup this season with the WP Most Promising Player award and the coveted Players’ Player Award. 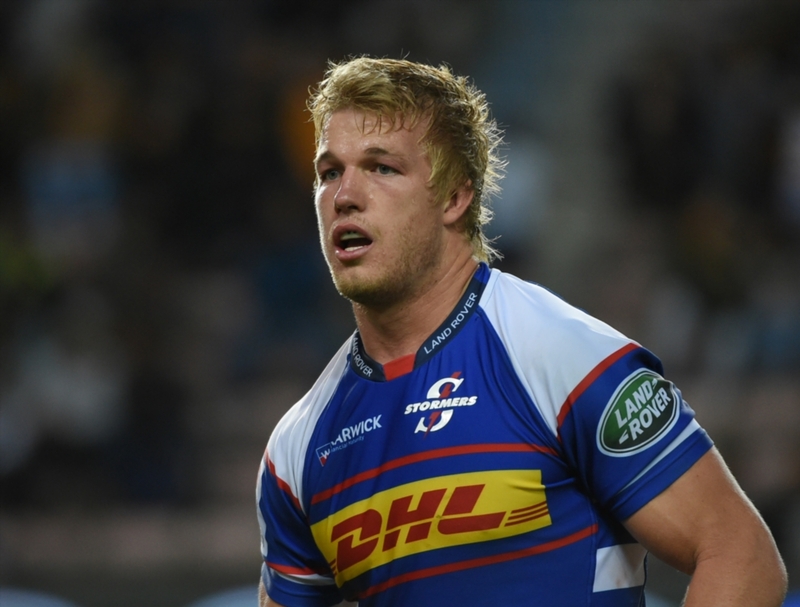 Young forward Ernst van Rhyn was given the Most Promising Forward award, while Stormers and Bok captain Siya Kolisi claimed the LFP Award for Leadership, Focus and Passion. 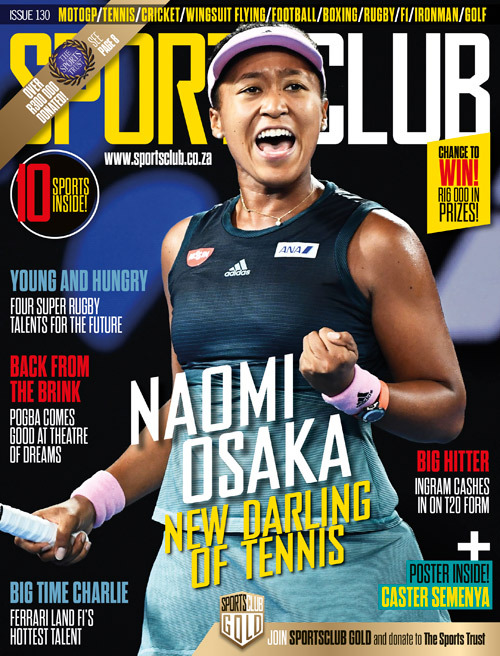 The top players in schools, club and women’s rugby were also recognised, with Paarl Gim wing Stravino Jacobs named School’s Player of the Year, Cindy Booi the Women’s Player of the Year and Maties lock Johan Momsen the Club Player of the Year.